From the beginning of the Libary, bookmobiles had been in service reaching communities and schools throughout the parish. With the opening of new branches in outlying areas it was determined that the service was too expensive to continue. In 2002, a van delivery service was created to continue to reach patrons who do not live close to a branch, or who have special needs. 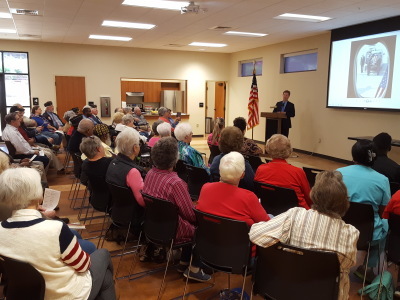 Outreach Services is also responsible for borrowing materials for patrons through Interlibrary Loan and coordinates special events and perfomances at the Library and throughout the parish. or upcoming programming, call Jackie Cato today at 263-7410, ext. 5.